Sandeep started coding and creating websites when he was 12 and hasn't stopped. He is passionate about building easy-to-use products people love. Before Google, he founded an IoT startup in agriculture and developed educational HTML5 games. 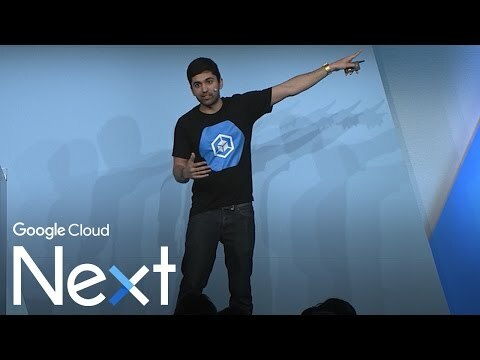 At Google, Sandeep's goal is to make cloud easy and help developers create the next big thing. 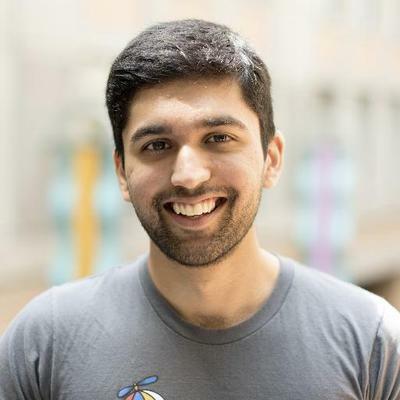 He works on cloud native solutions such as Docker, Kubernetes, gRPC, and Istio. 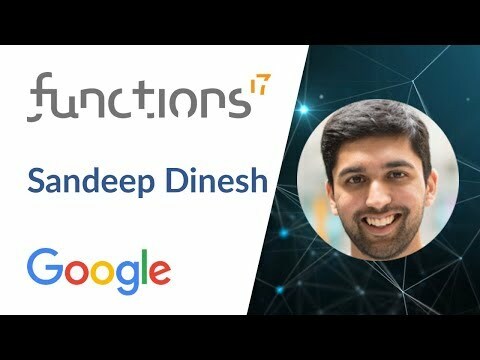 Sandeep loves video games, making music, and martial arts, and has Bachelors in Marketing and Computer Science from the University of Richmond. A quick introduction to Istio and how you can use it to supercharge your microservices on Kubernetes. Goes through installing Istio on a Kubernetes cluster, and then using its various features with a demo microservices deployment. 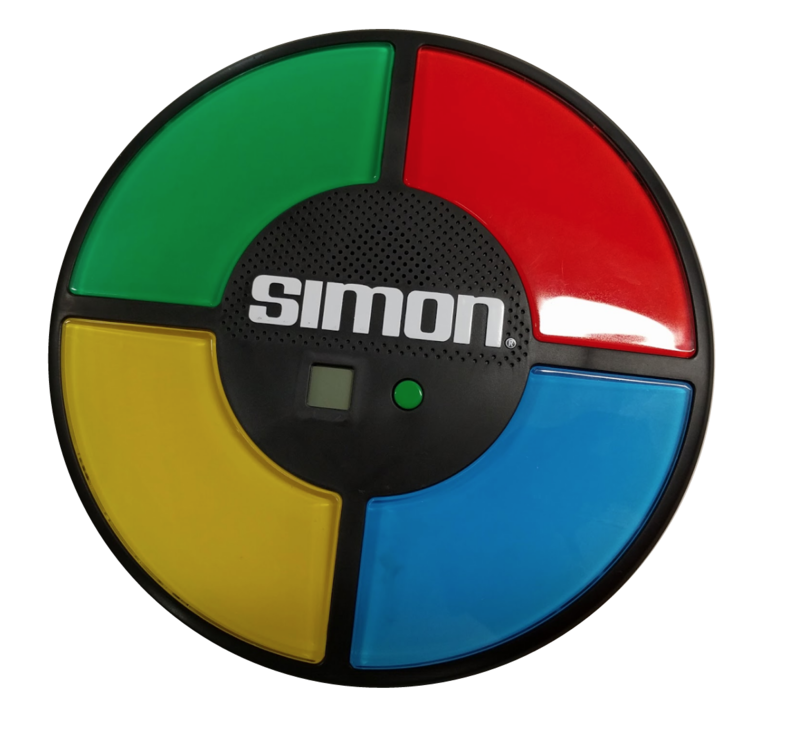 A real-time, internet connected Simon Says game using gRPC and Kubernetes. Works on the computer, phone, and even physical devices! 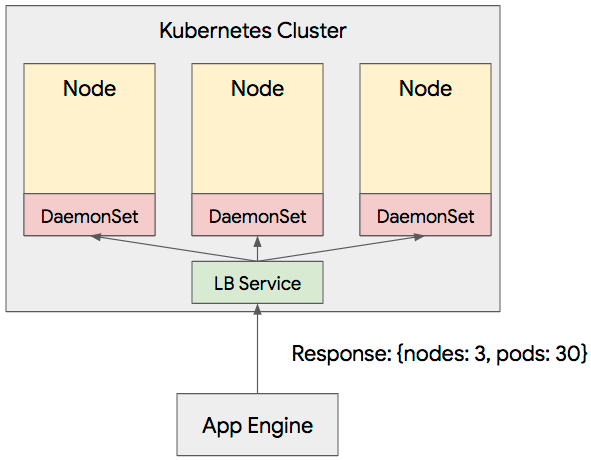 An introduction to Kubernetes and Istio and how you can use them to create cloud native microservices. Goes through making a Docker container, deploying a Kubernetes cluster with GKE, installing Istio, and then using its various features with a demo microservices deployment. 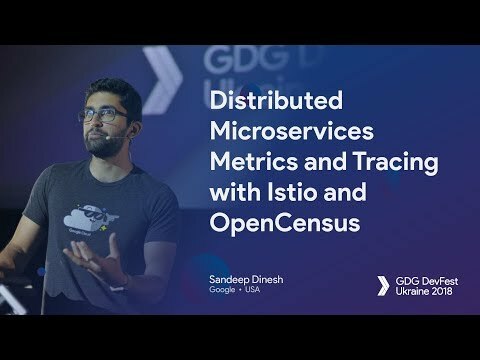 In this talk, I demo two open source projects, Istio and OpenCensus, that are based on years of production experience at Google and can significantly help you monitor and trace your distributed microservices. Istio can automatically trace RPC calls between services, and OpenCensus makes it easy to add white-box metrics and tracing to your services so you know what’s going on. 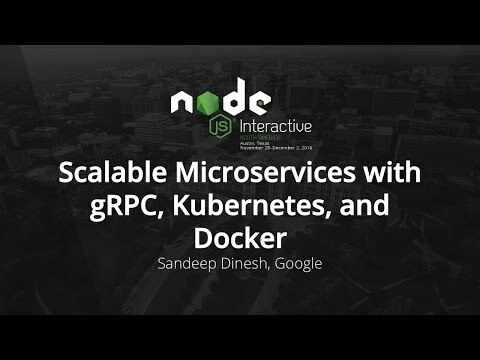 A quick introduction to Docker and Kubernetes, and then a look into creating scalable APIs with gRPC. Live demo of a real time gRPC bidirectional streaming game as well! gRPC vs REST? Why not both! Look at the performance differences between gRPC and REST, and then see how you can easily use both together. As we move from monoliths to distributed microservices, storing secrets in a secure but still accessible way is definitely more of a challenge. In this talk, I give an overview of Vault and how it can dramatically simplify your secret management! 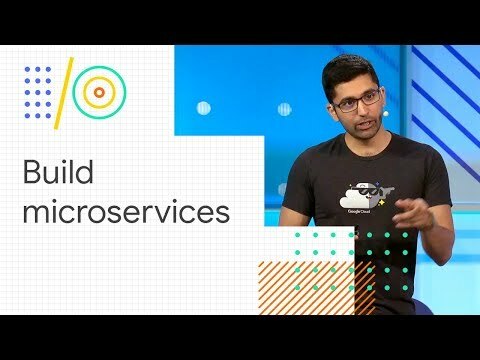 See how Firebase and Google Cloud can help you build a fully serverless backend in record time. Complete with live demo! 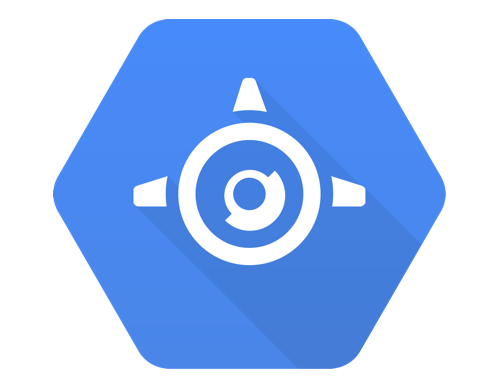 Learn how to create amazing experiences in a snap with the Firebase realtime database and Google Cloud's Machine Learning APIs. We recreate the viral Twitch Plays Pokemon phonomena with a ML twist! 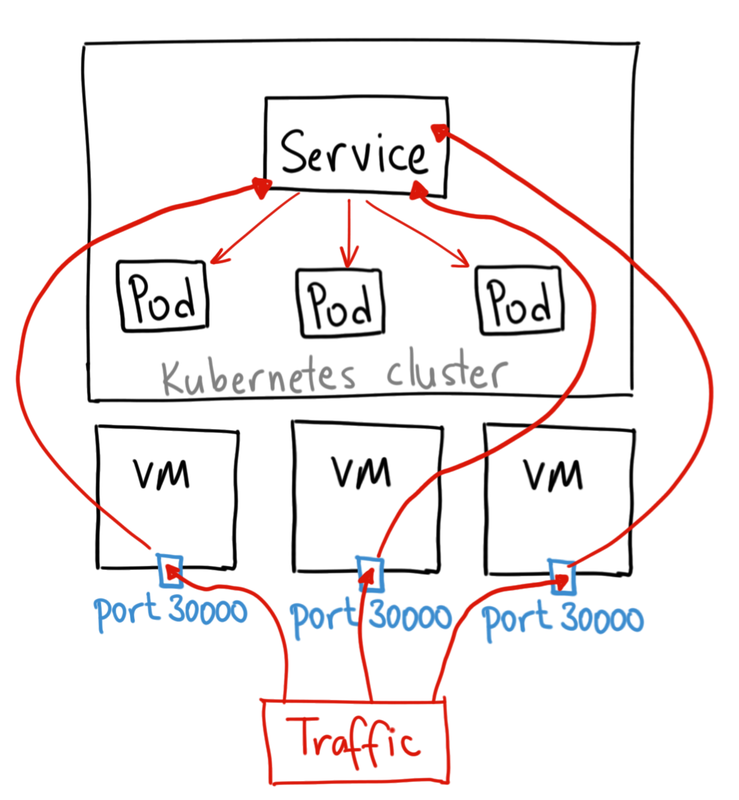 See how you can run databases in Kubernetes using StatefullSets, and have Kubernetes do the hard stuff for you. 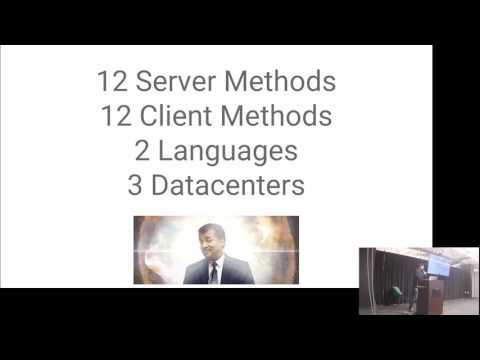 Really cool talk where I deploy a full microservice stack around the world, including stateless and stateful (databases in containers!) services federated over multiple data centers with a global control plane! 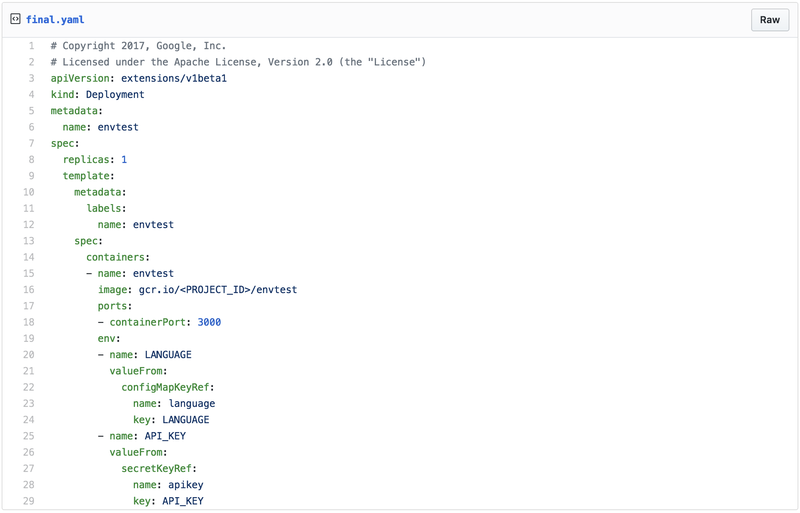 Developing with just a web browser is a reality thanks to Google Cloud Shell! 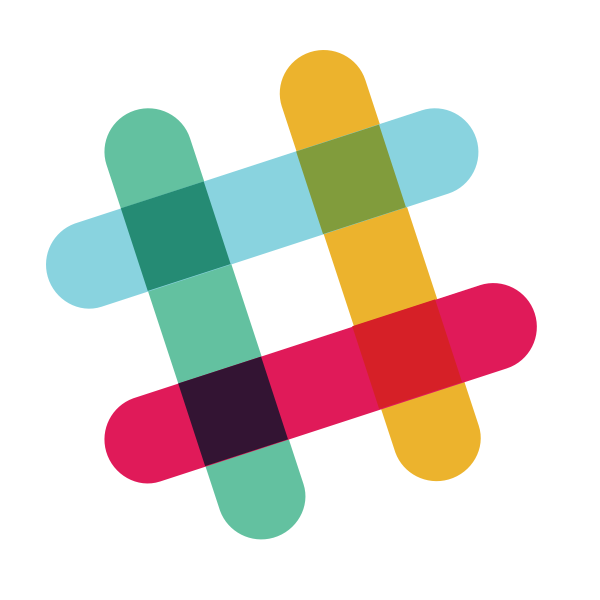 Super convenient and easy to use, with a lot of powerful features. 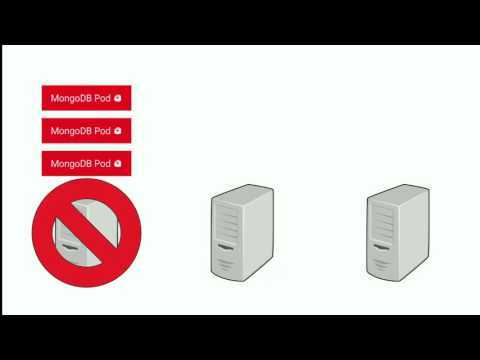 Did you know you can share containers between projects? Learn how! 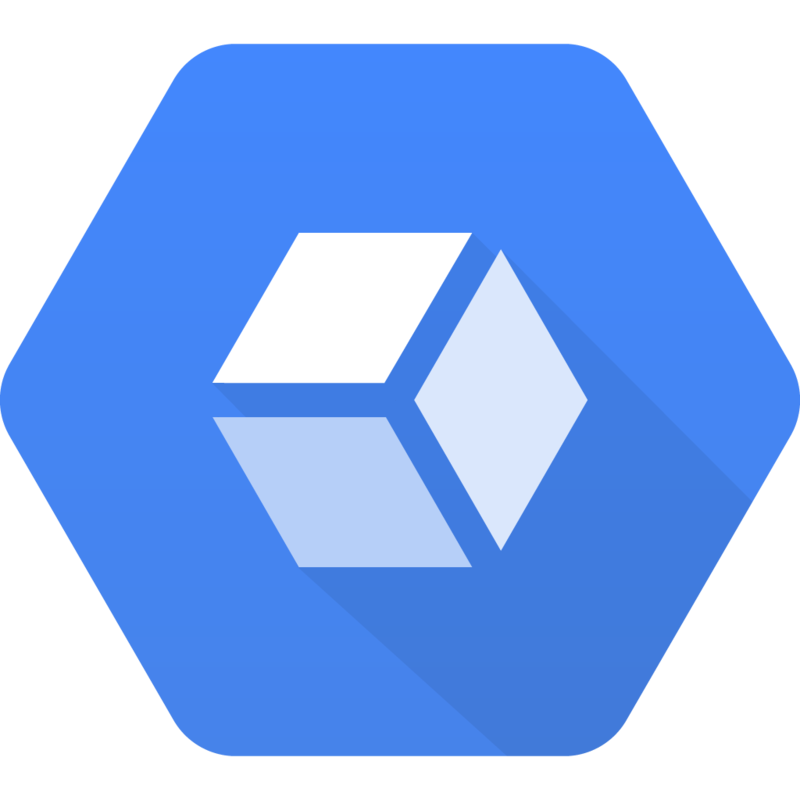 Service Discovery and Configuration on Google Cloud Platform — Spoiler: It’s built in! 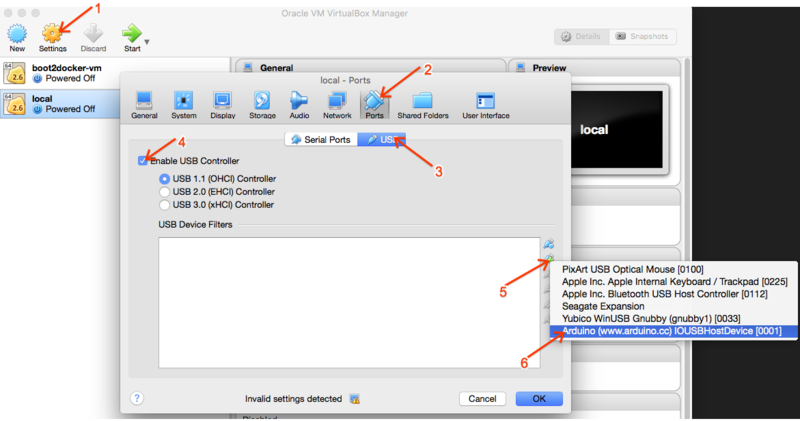 Docker is great, but it's hard to make it work with USB devices like the Arduino on MacOS. With a few clicks, you can make it work! 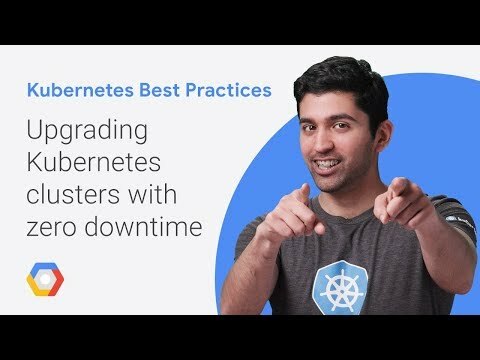 Video series helping you get the most from your Kubernetes and GKE clusters. Learn best practices, tips and tricks, and optimization strategies. 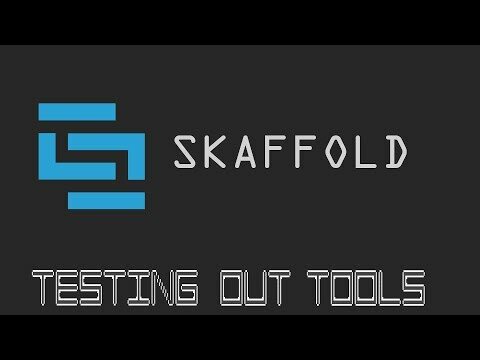 Video series where I try out various Developer and DevOps tools and platforms by walking through them for first time and give you my first impressions. 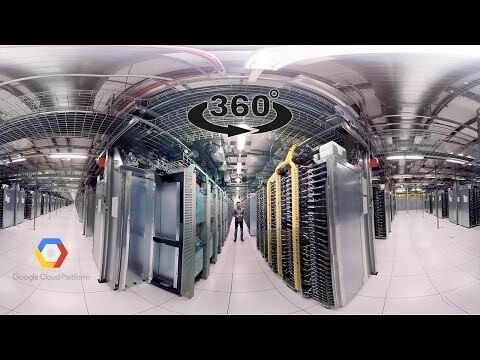 I go behind the scenes at a Google Datacenter! Super cool, VR headset recommended.